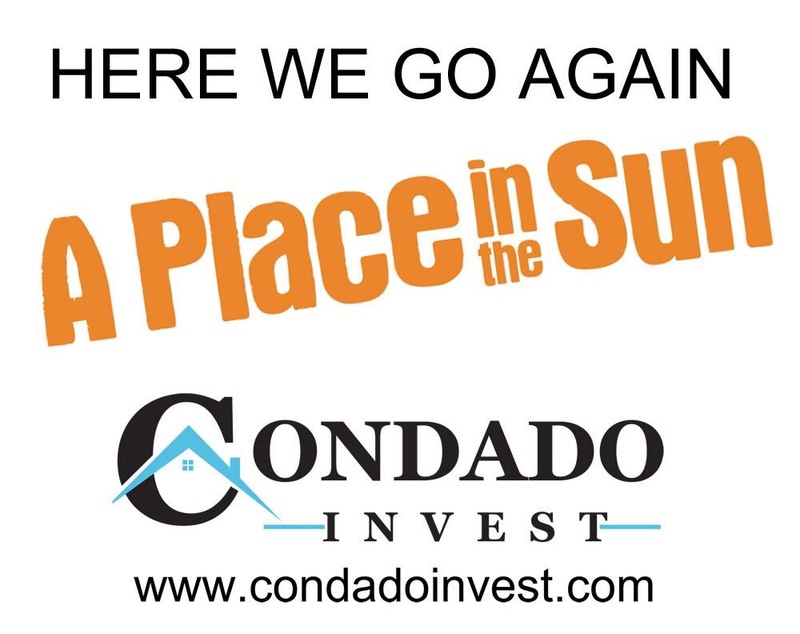 On site property specialists Condado Invest have yet again brought the film crew from A Place in the Sun on to the resort with another couple of property hunters. 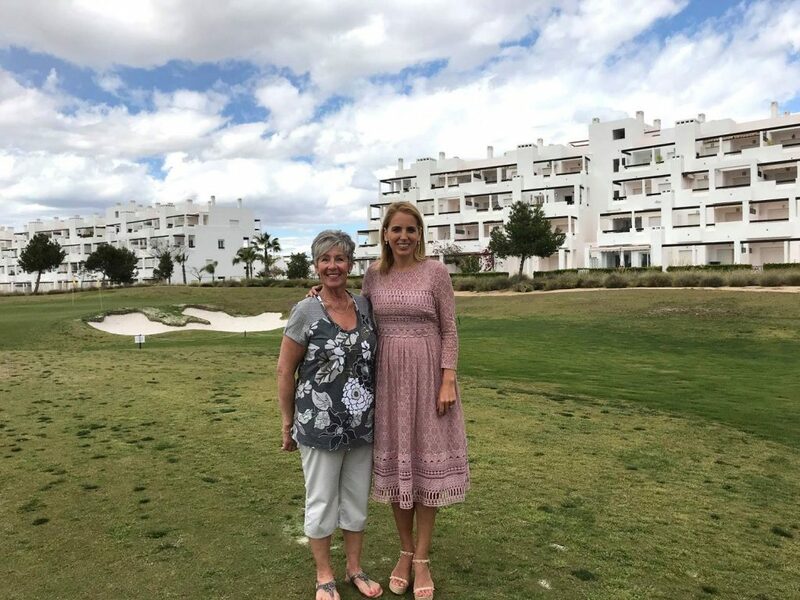 Filming took place this afternoon and is the third time the shows crew and presenters have been to Condado de Alhama, and on each occasion it was Condado Invest who brought them here. The team at Condado Invest have certainly been working hard over the last few years to raise the profile of Condado de Alhama and this is another coup for the company and the resort. This time presenter Jasmin Harman will be showing the lucky couple around and again the crew filmed at Al Kasar. This time a well know resident was interviewed for the show. We will leave you to guess who that might be but from what we hear she did a great job giving an interview. Well done to everyone involved, can’t wait to see the show when it is aired and to find out if they buy on Condado de Alhama. 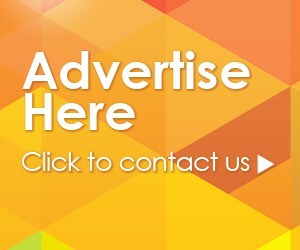 New Build Properties on Condado De Alhama – The Rumours Are True! Sky Bistro & Bar Grand Opening Party..and Halloween!